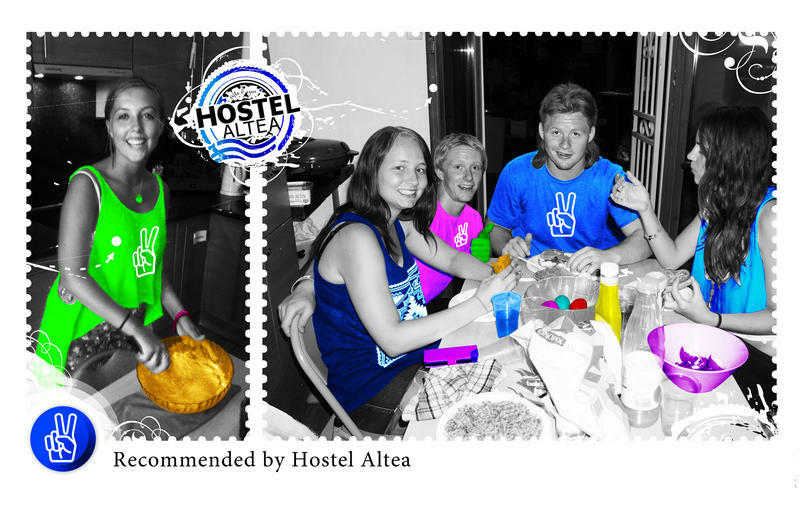 The Hostel: A lovely art-deco building with a marble entrance, lift, tiled corridors and communal kitchen and terrace. Located in the centre of Nice, less than a 10 minute walk from the main train station. The Old Town and beach are a 15 minute walk away, 5 minutes by tram. The Chagal Museum, Matisse Museum and MAMAC (Museum of Modern Art) are all close, as is the Parc des Arenes de Cimiez (a public park with a Roman garden – often overlooked by tourists). Excellent shops, cafés and bars are all within easy reach. Accommodation: We have 4 private double rooms. Our mixed dorms have either 4, 6 or 9 beds and most have an ensuite shower. There is one all-female 4-bed dorm which has access to the terrace. All rooms/dorms have air conditioning and are cleaned daily. The hostel is very safe due to an electronic room card system and 24 hour recorded surveillance in the corridors. The friendly staff will help you with any enquiries, including organising excursions. There is free Wi-Fi throughout the hostel. We also have a computers that guests can use free of charge. The nearest laundrette is less than a 3 minute walk. Ironing equipment is available at the reception. Important: Please read the Things to Note section before making your reservation. Once you get out of the train station turn left and go down 'avenue thiers', cross 'avenue jean medecin' at the tram's station and keep going straight ahead on 'boulevard raimbaldi'. The hostel is located at the end of the right side of the boulevard on an angle.